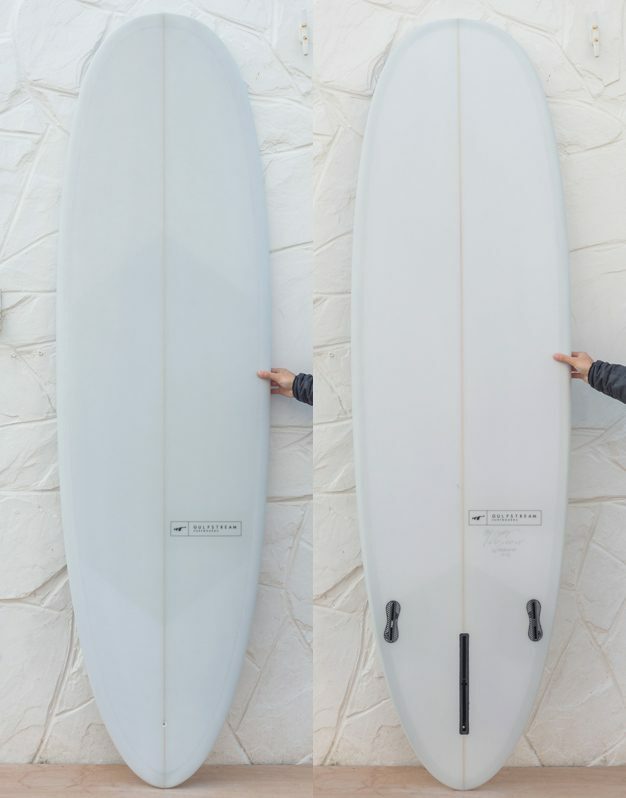 I learnt to surf on my Carpet and I'm still happily progressing on it two years later. 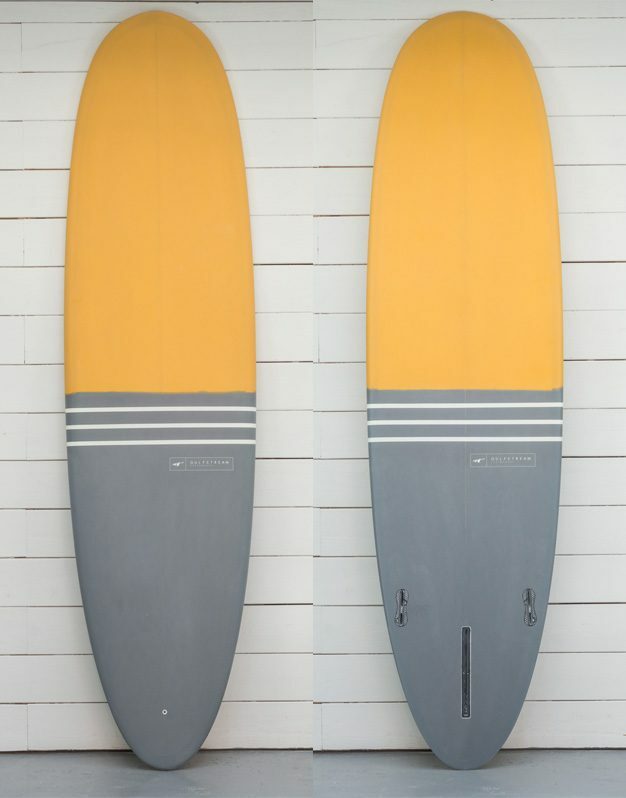 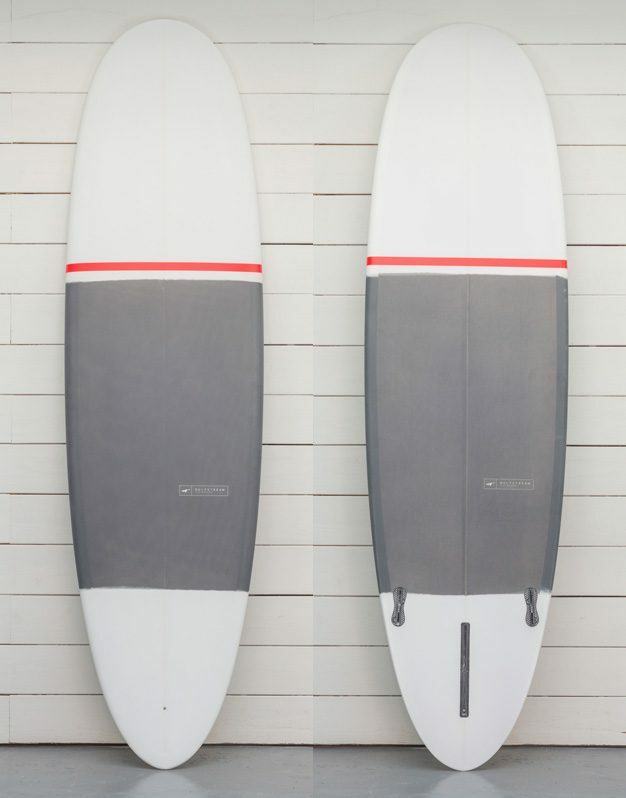 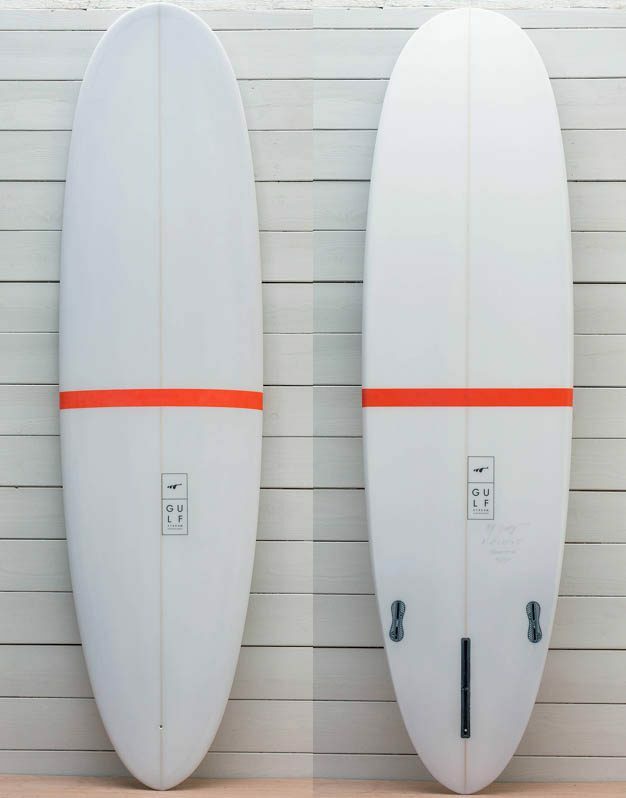 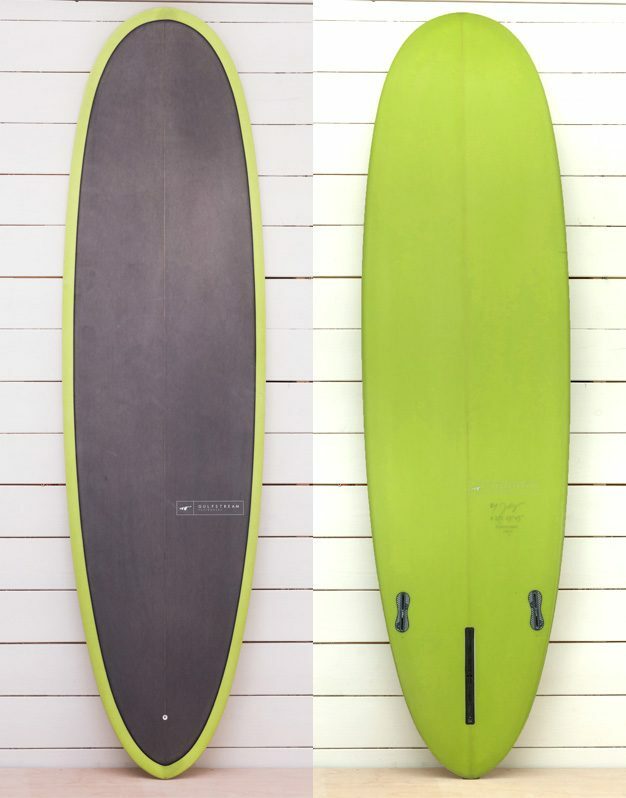 The Carpet surfboard is an intergral part of our surfboard range. 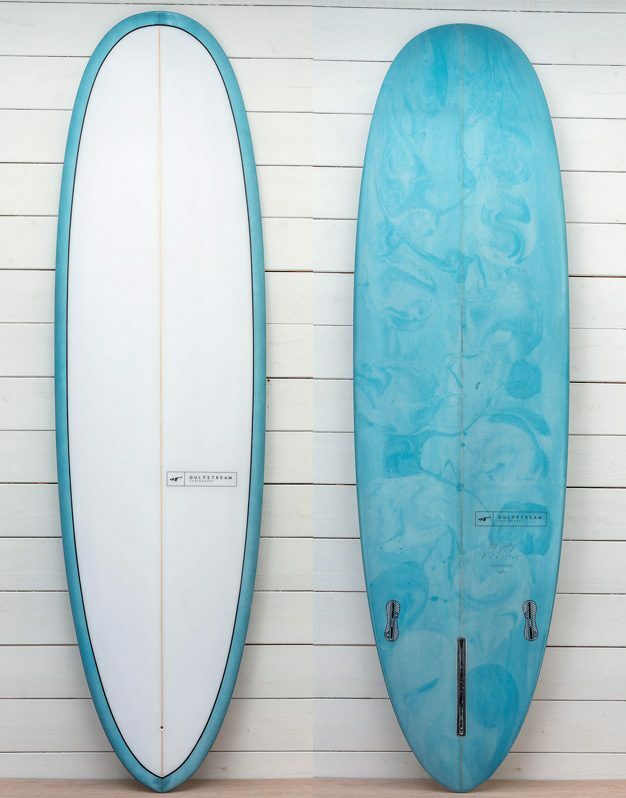 It is also known as a Mid-Length surfboard, meaning that the length is usually somewhere between 7 and 8 feet. 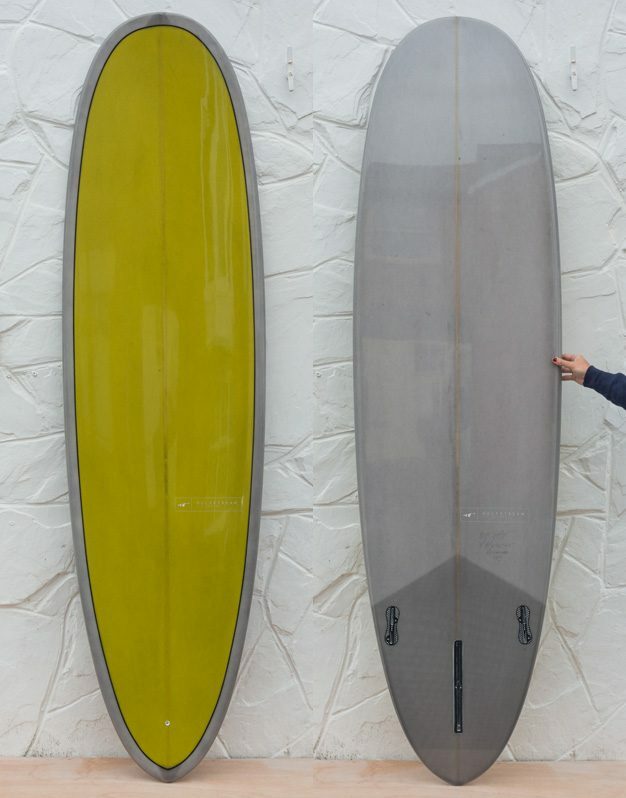 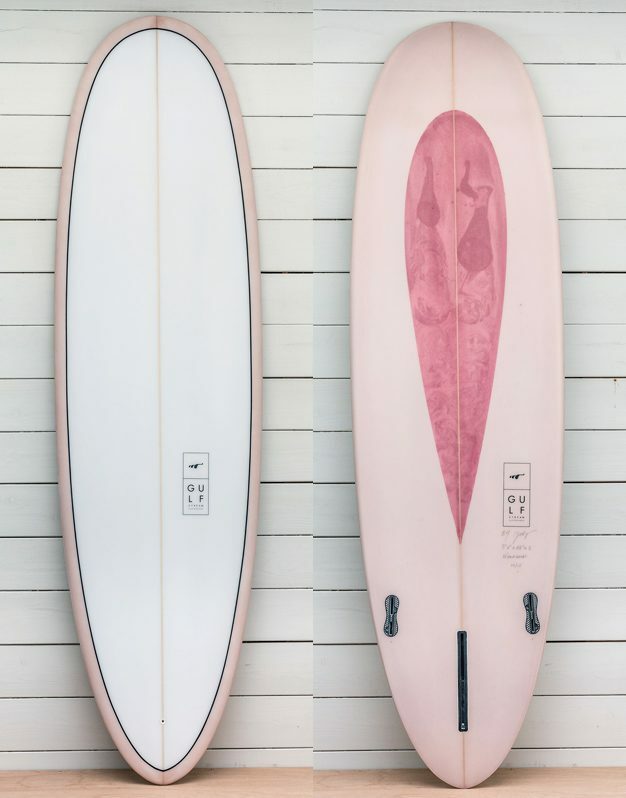 The idea is to bring together the benefits of two conflicting surfboard concepts, longboards and shortboards. 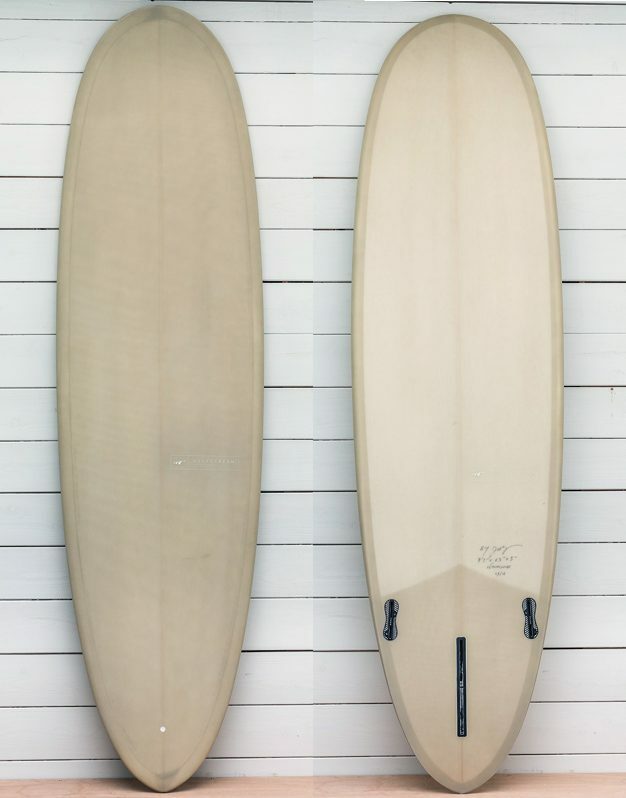 We want to fuse the paddling and cruise of a longboard with the tighter turning arcs and responsiveness of a shortboard. 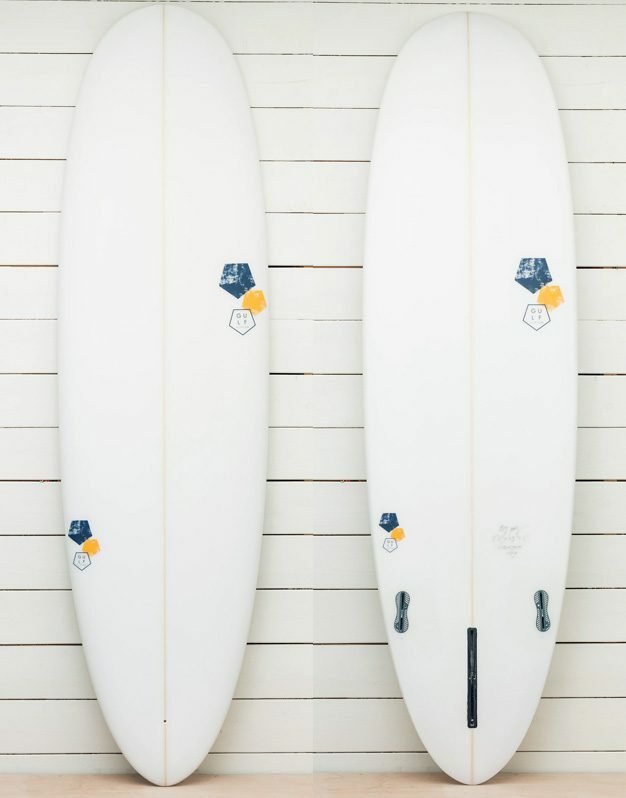 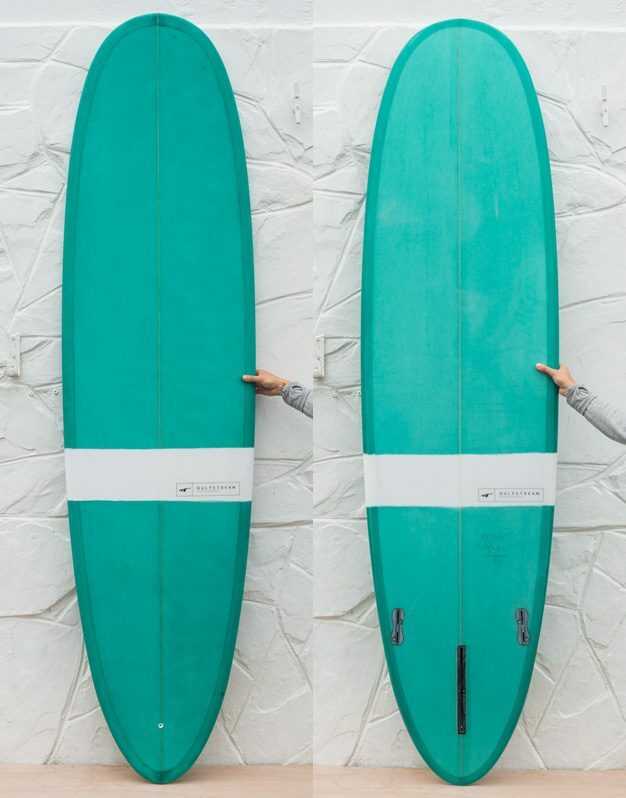 The Carpet, based on a Magic Carpet surfboard is one of our most versatile boards, surfers are riding this as a step down or back up to their longboard. 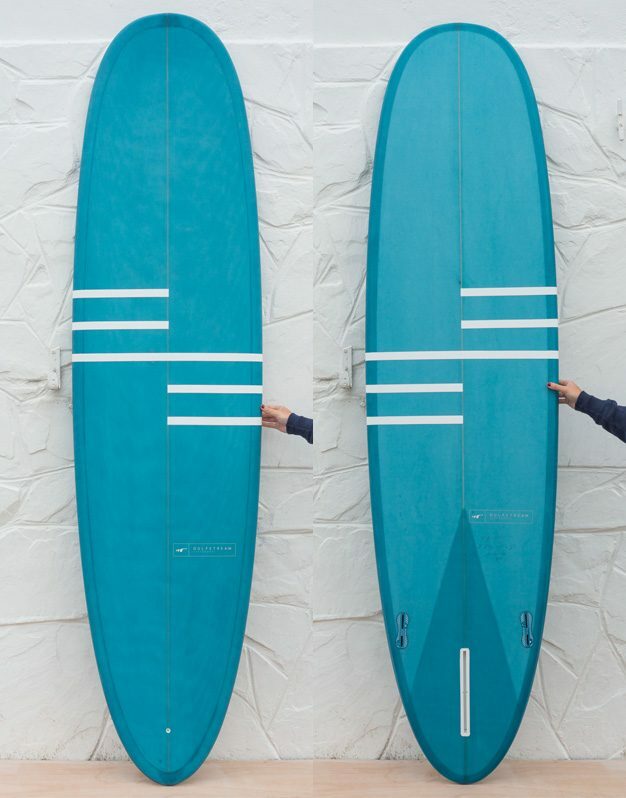 That could be because you want a tighter turning arc or because it is easier to handle than a longboard when the waves get bigger or bumpier. 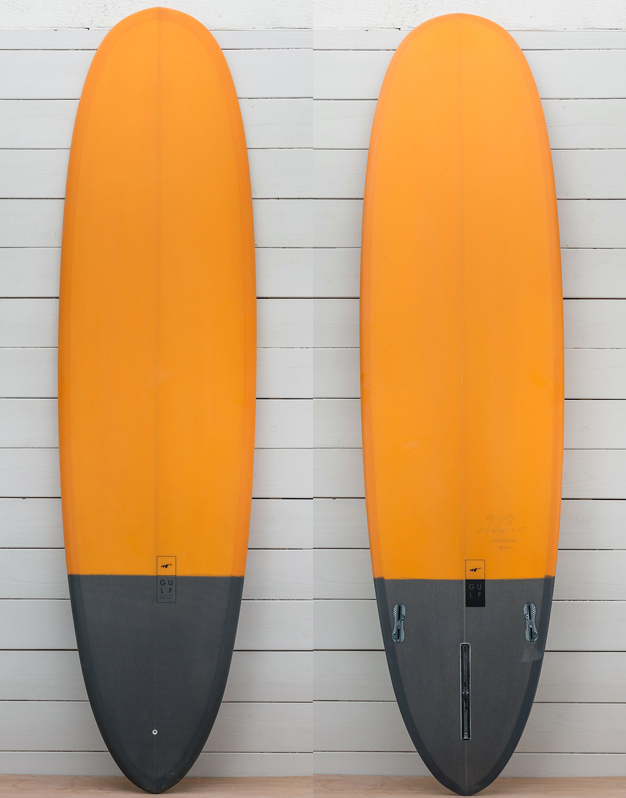 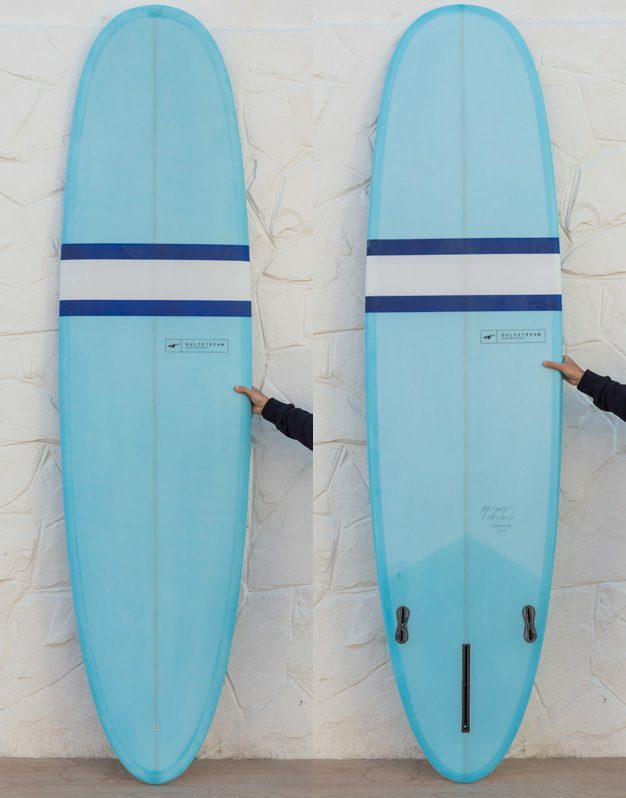 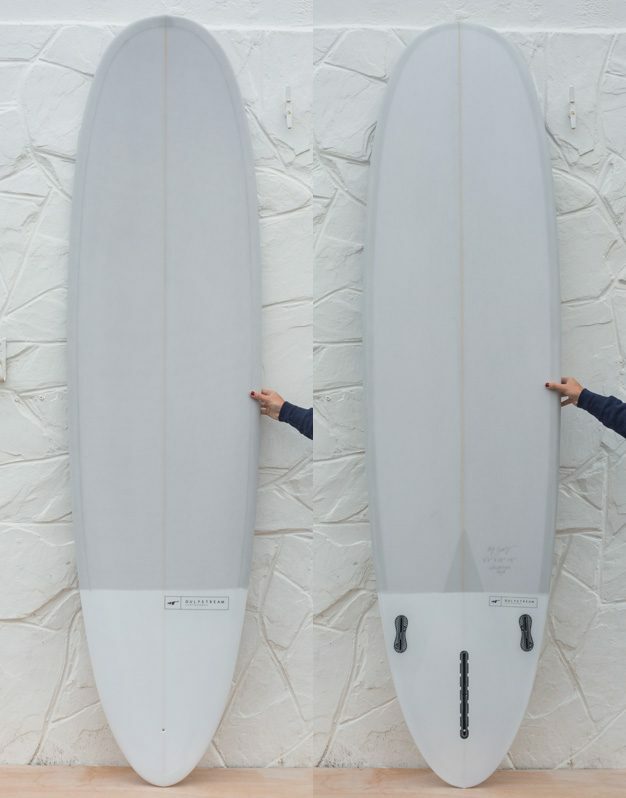 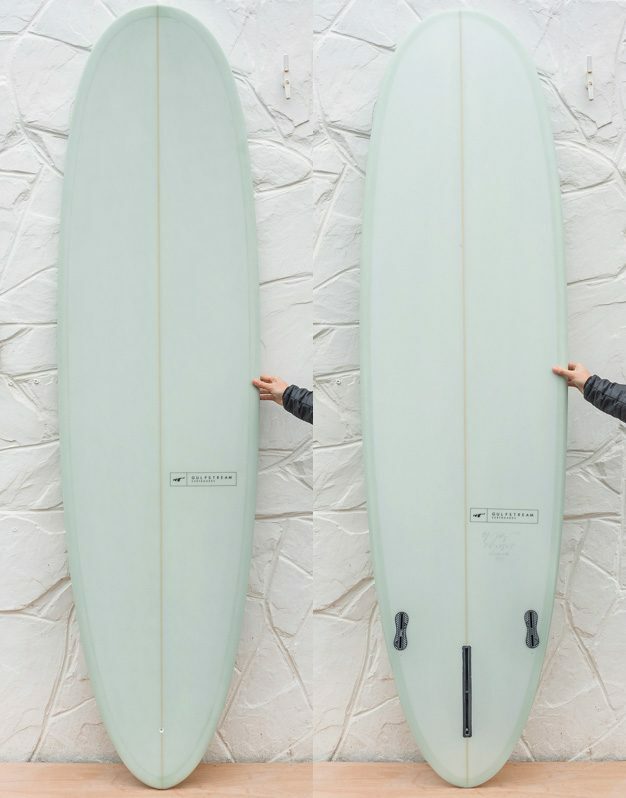 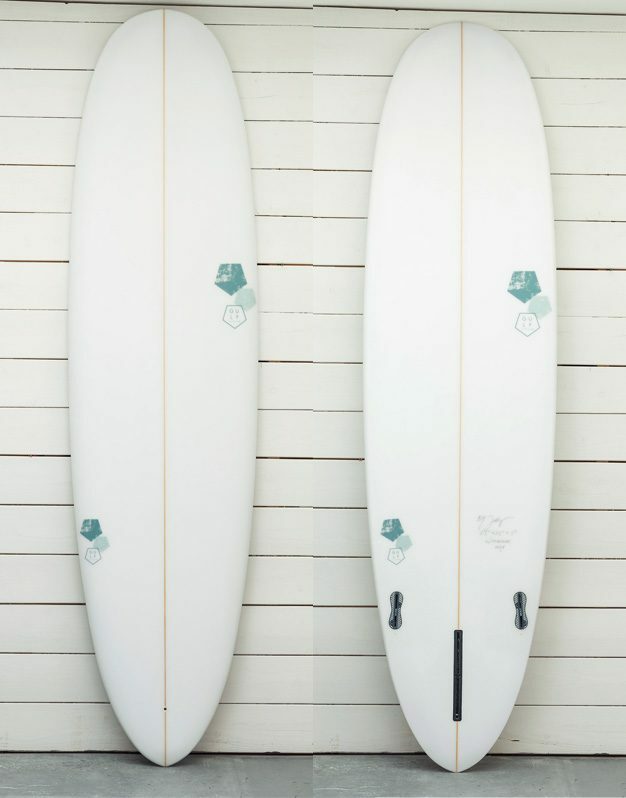 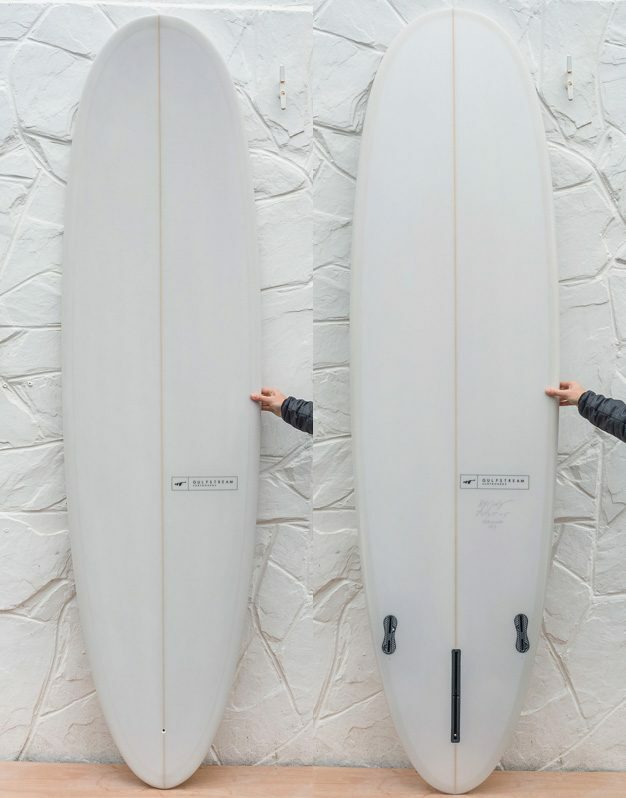 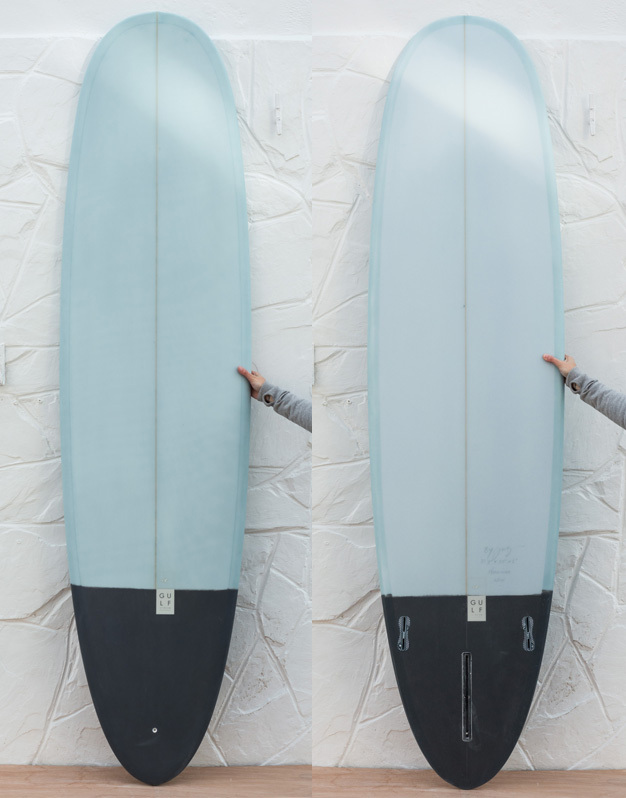 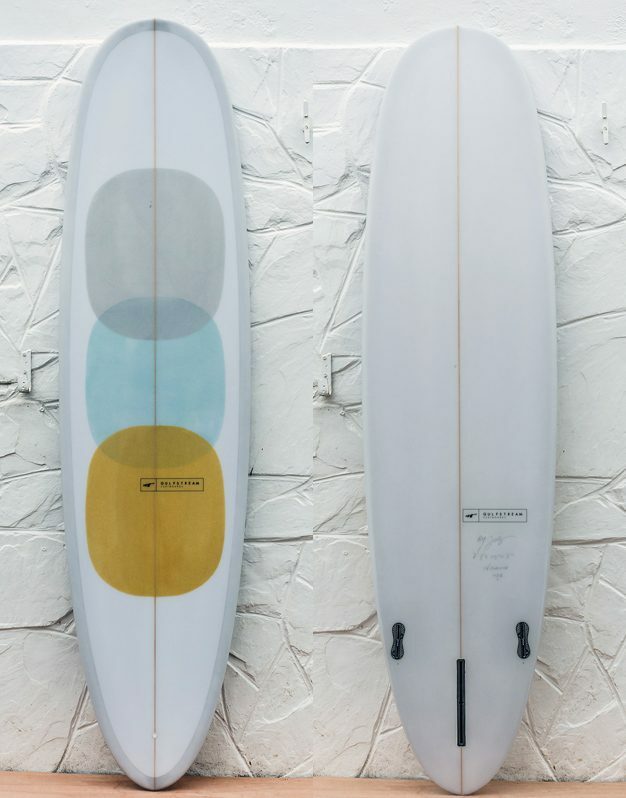 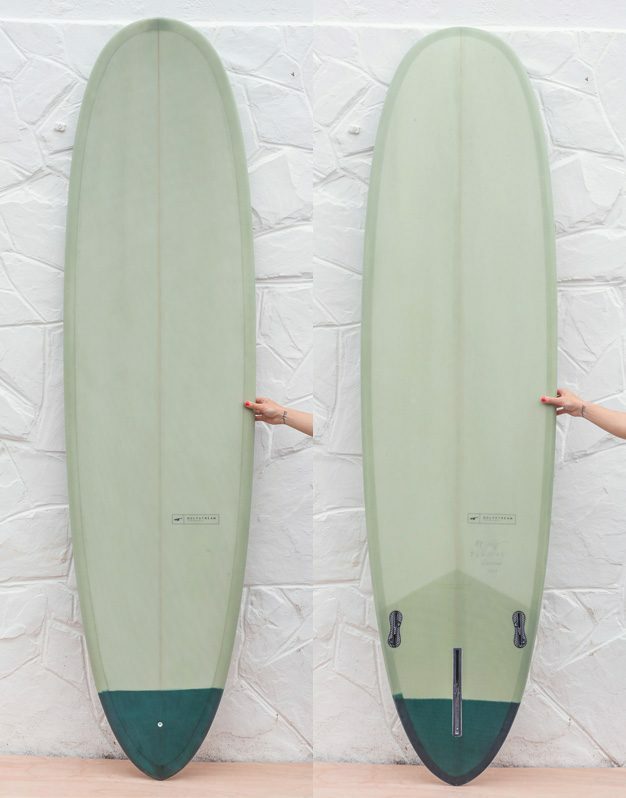 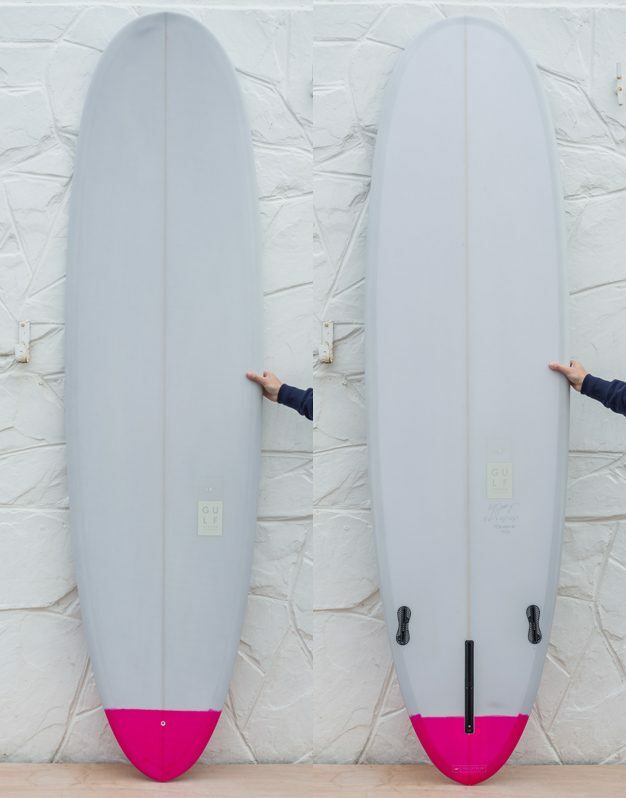 It can also be ridden as a stand alone surfboard or replacement to a Minimal. 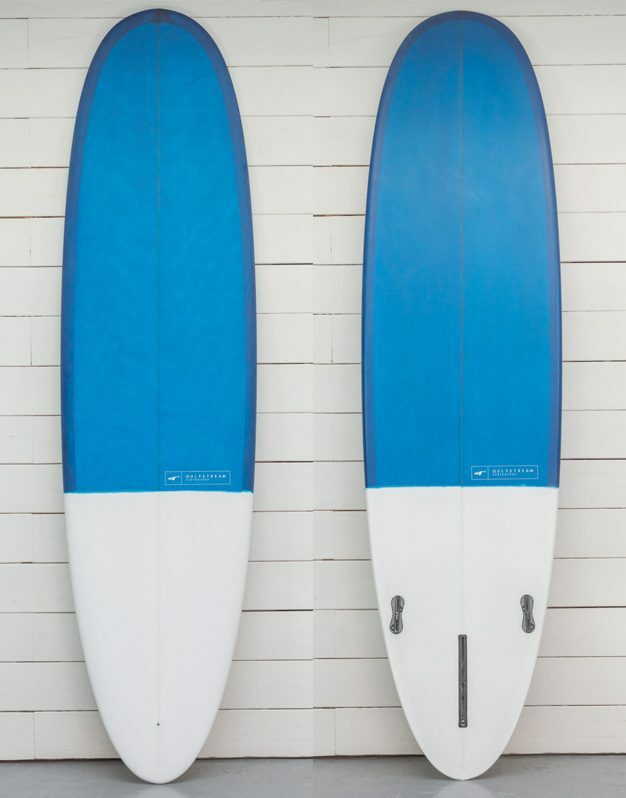 It is also an option for beginners to intermediate, because the Carpet is particularly stable for its length.